Matrix Medical moderates 3D Printing, Building the Future One Layer at a Time, at #ADMExpo. 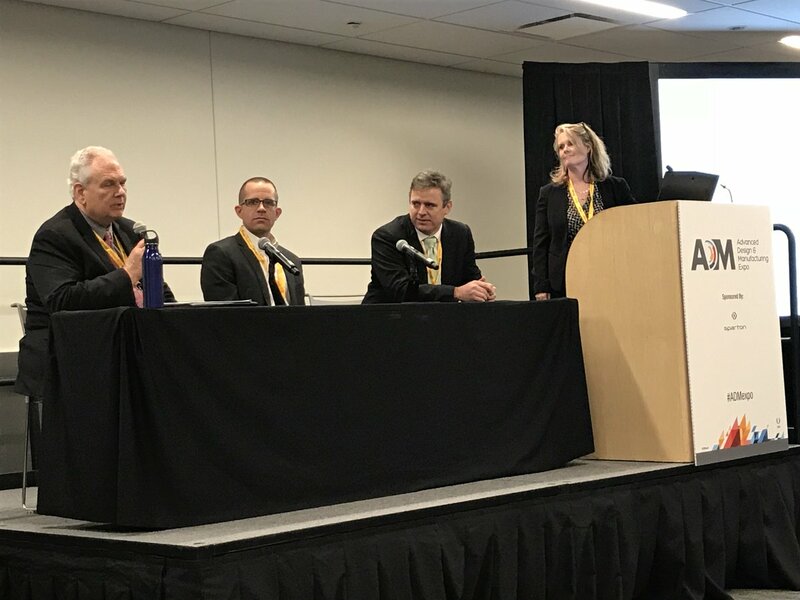 A discussion on #3Dprinting featuring speakers from @NottinghamSpirk, FibreTuff Medical Biopolymers, @CCInnovations, and moderated by Matrix Medical Devices. Thank you to our sponsor, BioOhio! With over 125 years combined experience in medical device commercialization—providing success and stability for our clients is our #1 priority.